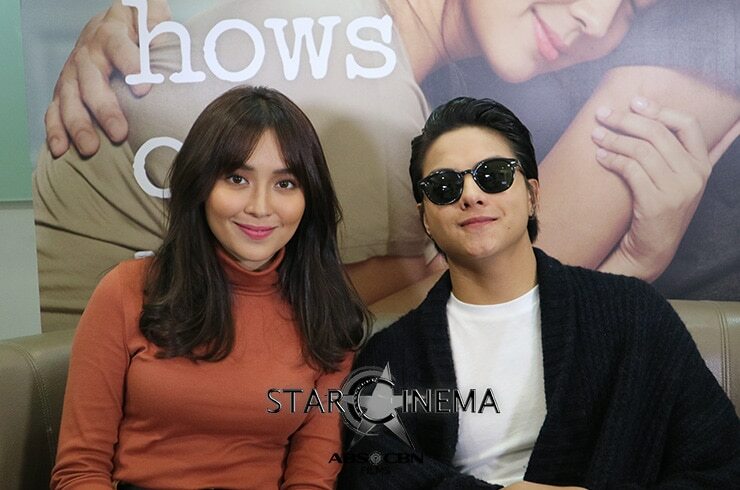 LOOK: Kathryn at Daniel, mature but still makulit on Star Cinema Chat! DJ, ginaya ang selfie pose ni Kath! Ayan na naman ang titig ni Kathryn! Kambal na kambal sina Primo at George! May inside joke pa sila, ihh! 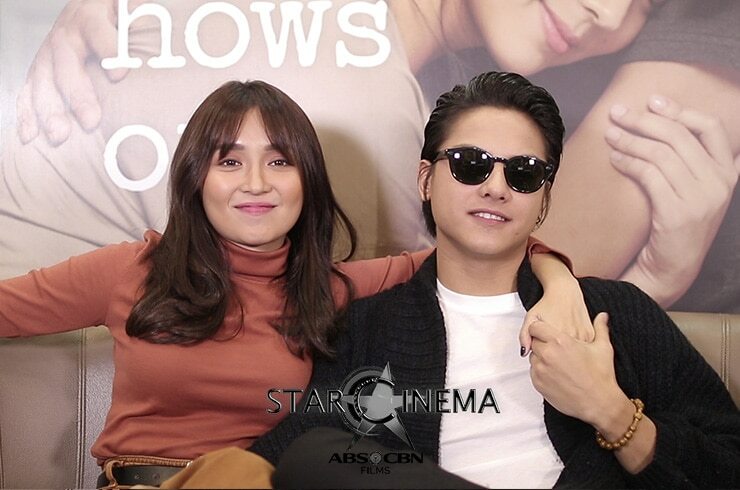 It’s always a good time whenever celebrities appear on Star Cinema Chat, but it was extra fun when Kathryn Bernardo and Daniel Padilla went live earlier today, September 5. 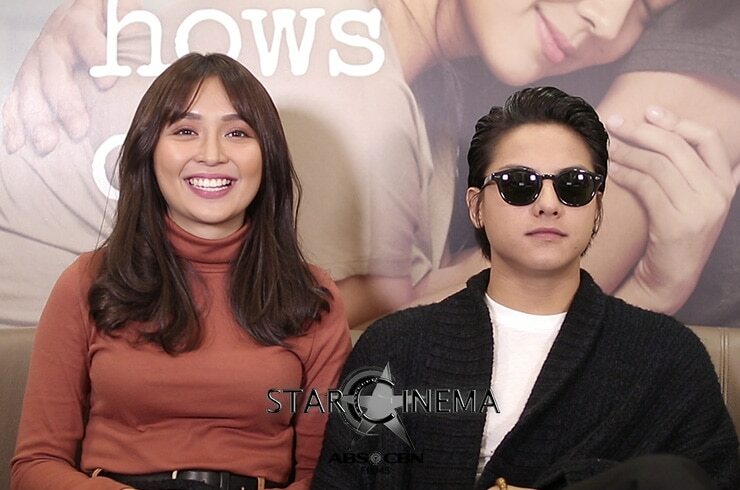 The premiere love team answered so many new exciting questions (about their film “The Hows of Us” and their relationship), and of course played a number of couple-games, including the Imitation Game. You HAVE to see Daniel imitate Kathryn’s selfies! You can buy your movie tickets here: Robinsons Movieworld, SM Cinema, and Sure Seats, and official merchandise at the ABS-CBN Store. MayWard, Maris, Sofia + more celebs, ganito ka-in love sa ‘The Hows of Us’! 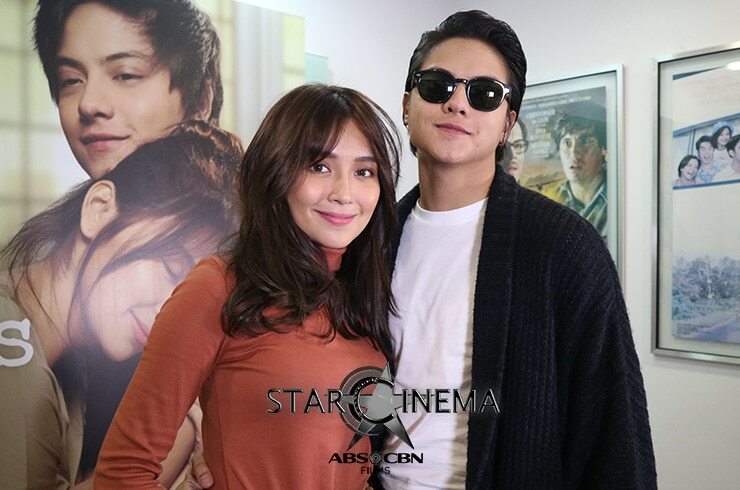 Feast your eyes over these super fresh Kathryn and Daniel publicity photos!